Fit Momma of Four is here to help busy moms (and dads) learn to eat clean, train hard, and live a healthy lifestyle that will set a good example for your entire family. Recipes, meal plans, fitness tips...simple daily steps to healthy living. 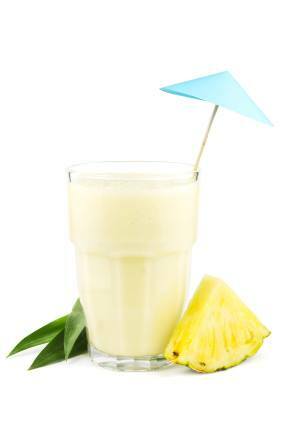 Place mango, pineapple, banana, Shakeology, and ice in blender; cover. Blend until smooth. Wellness begins from within. Build healthy habits, mindset, & muscles. Banana & Peanut Butter Swirl "Ice Cream"
Chocolate Coconut Bliss Shakeology saves the day!